WOODLAND II - ALLSBROOK ESTATES is a NEW country community of homes, with NO HOA Fee/but CC&Rs specific, read the fine print for details on RV/BOAT parking, on estimated acre lots. Hwy 22 to exit right onto 701, a short distance and you are there. 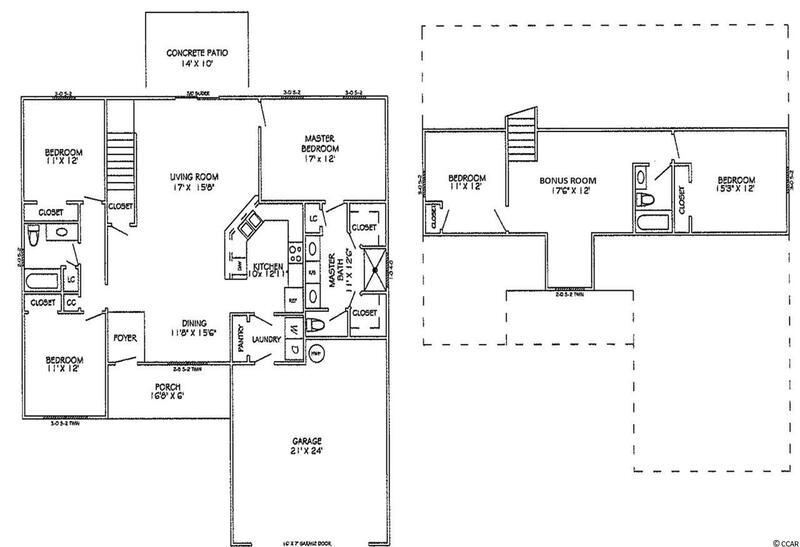 Our floor plans are open single level 3 and 4 bedroom plans, and one 2-story 5BR plan. 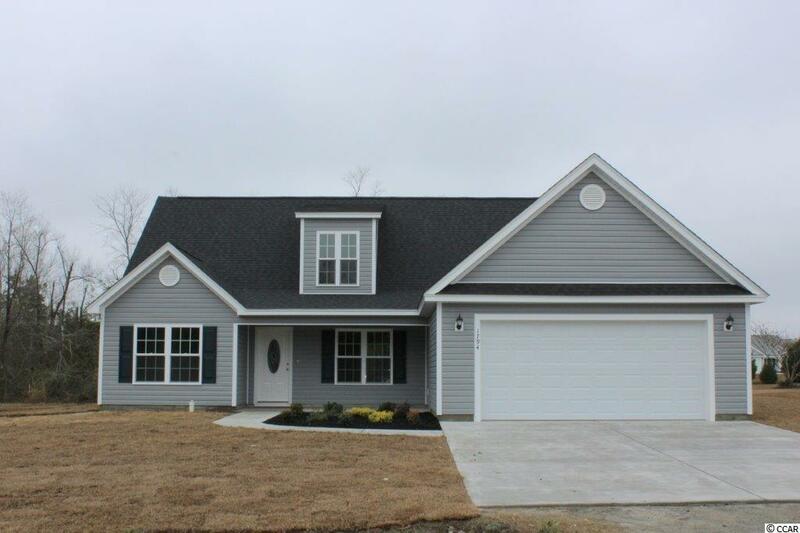 This great floor plan has a low country covered front porch, large living room and dining area with ceiling fan/light, open floor plan. TWO floors of living space features master and 2 additional bedrooms, level one, 2nd level, bonus room, 2 additional bedrooms and full bath. Kitchen has custom built wood cabinets with knobs and crown molding, stainless steel appliances, breakfast counter/bar, and pantry. 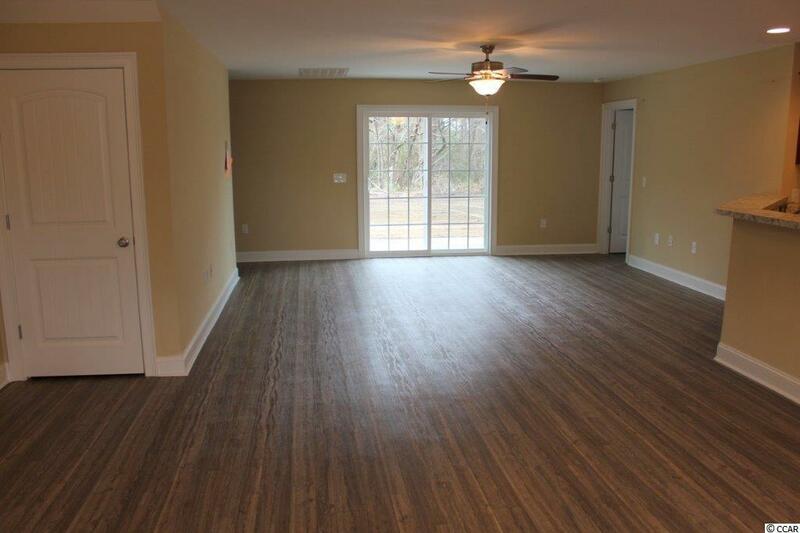 Master bedroom suite has ceiling fan/light, 2 walk-in closets, double sinks, raised height vanity, and a walk-in shower. 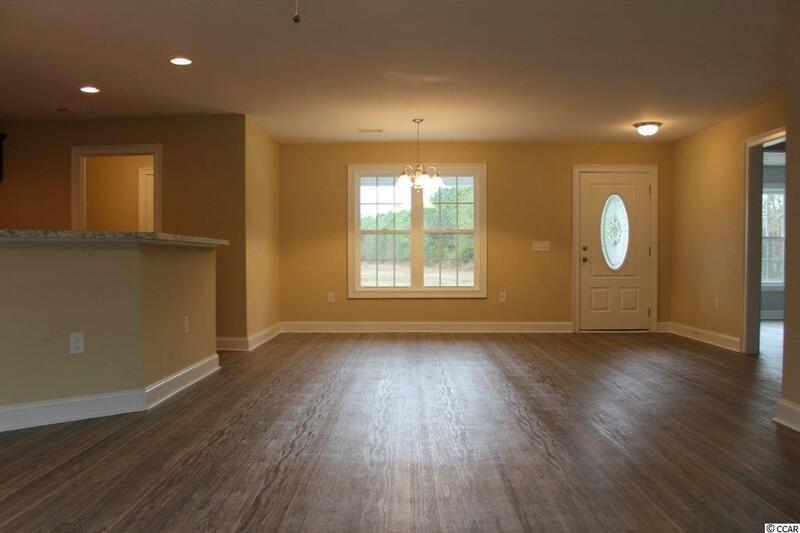 Homes are built with minimum 9' smooth ceilings, 30 year architectural roof shingles, sodded yard includes irrigation system, fully finished and painted garages with automatic door opener and pull down stairs to attic storage PLUS gutters. Homes come with a Builders Warranty. Builder was voted 2014, 2015, and 2016 Best New Home Builder! Photos and video are for illustrative purposes only and may be of similar home built elsewhere. Square footage is approximate and not guaranteed. Buyer is responsible for verification.